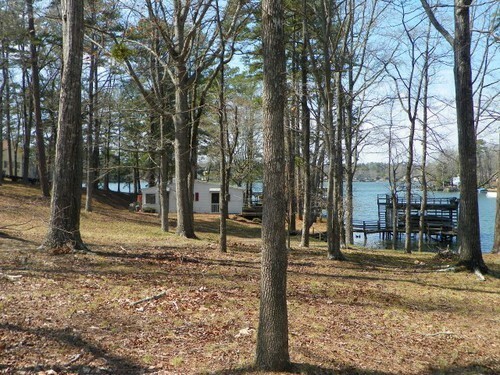 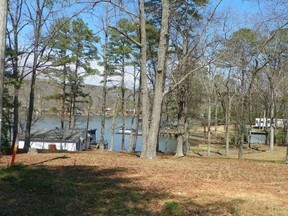 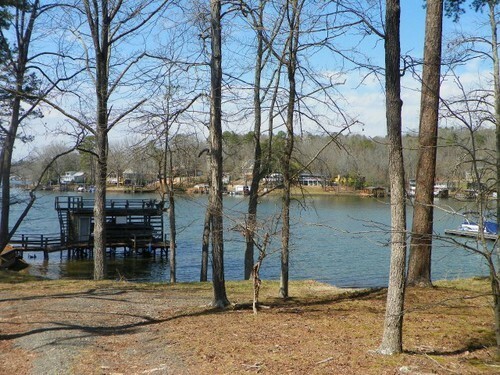 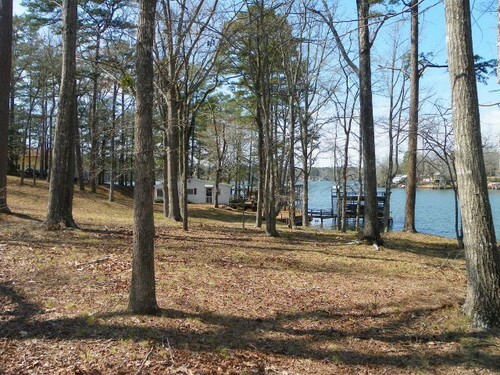 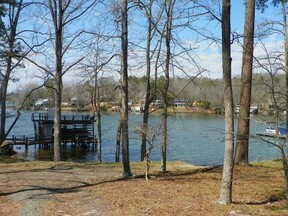 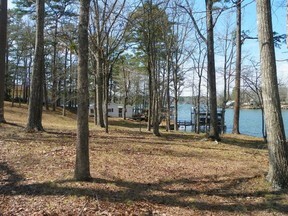 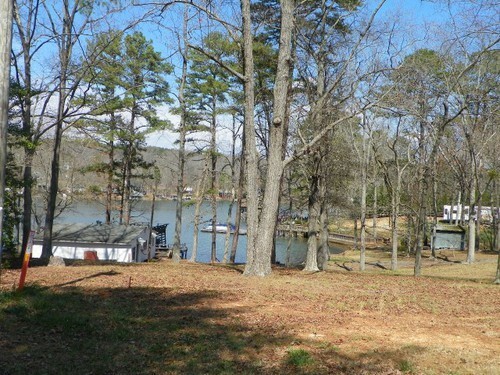 Lakemont listing Large lot with great lake view. House, boat house, and storage building. Great gentle sloping waterfront lot with beautiful lake view. 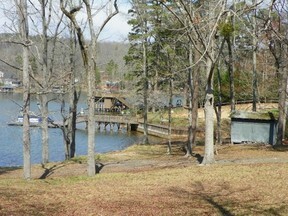 Older house, boathouse, storage building-Not been used in long time.